The rapid prototyping service is an essential tool and mechanism that is extremely useful and productive in the manufacture of different products. An increasing of manufacturers as well as different industries now make use of rapid prototyping services in order to gain maximum benefits on their production line. The rapid prototyping is essentially a bunch of techniques that are used for fabricating the scale model of assembly or a physical part by the help of 3D CAD data also known as computer aided design. The prototypes are significant and play a crucial role in the process of design improvement and act as a catalyst for the full production or engineering testing which goes a long way in ensuring the quality control of the product. An increasing number of clients these days use rapid prototyping services so that the design can be validated at the earliest and the sales opportunities can be maximized for profits. The rapid prototyping services play a crucial role in the pre-production stage and hence have become an indispensable part of most of the production companies and entities. The actual manufacture of the final product requires considerable investment of funds and any error at that stage is likely to cause huge losses to the manufacturers. Thus it is important to have a prototype for demonstration purposes that will help convey the product to the clients and improve any deficiencies that might have cropped in. The rapid prototyping services enable the manufacturers to demonstrate their product or model in great detail in terms of dimensions, appearance and various features of the product. It also allows them to analyze and test their product in the market before it goes for the actual production. This helps in saving money and time by identifying the design flaws and eliminating them systematically. The prototyping also helps to streamline and improve the process of production in a very organized and professional way. It also allows manufacturers to produce multiple versions of the product consisting of different textures, colors and finishing thus laying the groundwork for the best possible selection for the final version of the product. Let us have a look at some of the rapid prototyping services that are in circulation and how they affect the production of products. Vacuum casting: The vacuum casting is one of commonly used rapid prototyping service in the manufacturing industry. This method of prototyping enables casting of molds that are as high as 30 fidelity copies out of the original pattern. 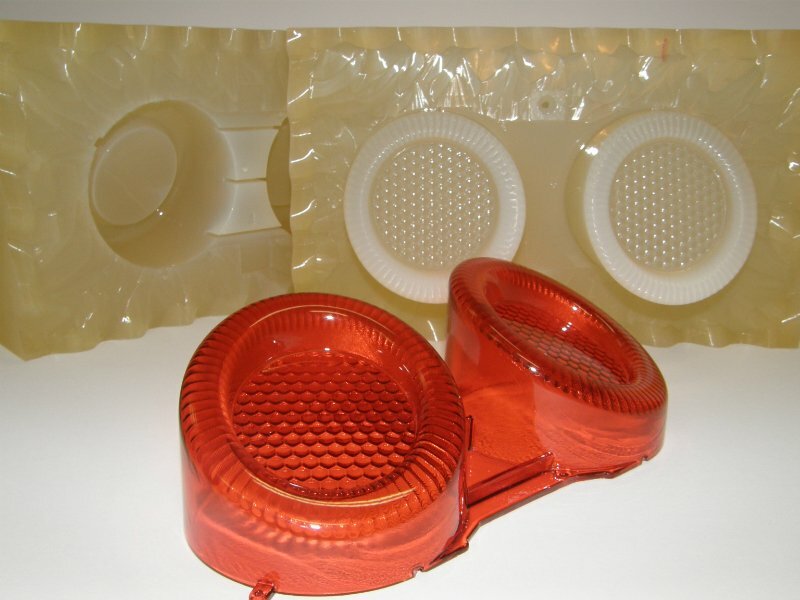 The parts of the manufacturing process are capable to be molded in a different number of resins that includes the grade of engineering plastic and it can also be over-molded into multiple different types of materials. SLA: The SLA is one of the oldest and yet commonly used method that involves 3D printing process for plastic. This technique of prototyping is rapid and it also allows the manufacturers to create intrinsic features which are otherwise impossible to create through the traditional process of manufacturing.